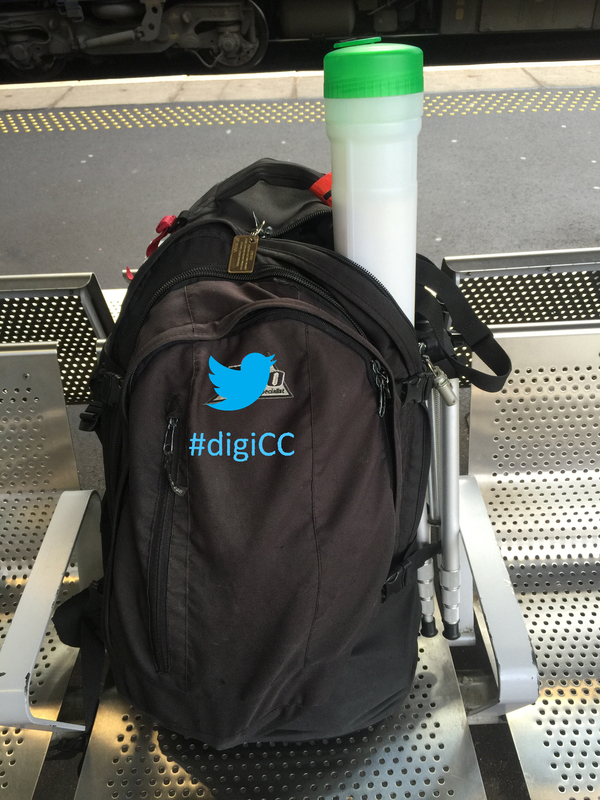 The digiCC workshop roadshow is on the road again! Today I’m travelling to Elgin so I can co-host tomorrow’s workshop for CC and Registered Tenant Organisations members from Moray and nearby LAs. I’m very grateful to co-hosts Tracey Rae and Alison McLaughlin of Moray Council for all they and their colleagues have done to make this event work. The Scottish Government’s ‘Fairer Scotland’ national discussion has been running for a few months now. As the Scottish Community Alliance put it, this is an attempt to crowdsource policy. There’s a series of events around Scotland, at which the Scottish Government ‘wants to work with a broad mix of people across the country to prioritise practical steps that can be taken to create a fairer Scotland’. what issues matter most to you as a community councillor? what do you think needs to be done to help community councils create a fairer Scotland? how can your community council play a role in helping to shape Scotland’s future? Mr Biagi said a lot of things I liked to hear. He quoted the calculation from our 2012 report (PDF – see page 5) that arguably only 4% of Scotland’s electorate could vote in recent CC elections – the others were all uncontested due to lack of candidates. He is clearly interested in better mechanisms for local democracy and social justice (a priority for the SG), and looked forward to delegates’ views. He noted that one had come from Oban (100 miles each way) and appreciated that CC members are volunteers who may well have taken the day off work to attend this event. CCs need to lead, to take opportunities (not wait to be given them), and earn the right to represent. Workshop 1 – What are the issues that matter most to you as a community councillor? Workshop 2 – What do you think needs to be done to help community councils create a fairer Scotland? Mr Wilby spoke about the need for a public service ethos in CCs. He suggested that it’s no surprise that many CC members work for or are retired from public-serving bodies such as the Civil Service, LAs, the NHS and other mergence services. CCs need to get in there and do stuff, if I’ve understood Mr Wilby correctly. Again, this is about earning respect.